Highfive Electronics is a reliable and leading electronic solutions provider. You can get turnkey solutions for electronic project/product even you just have an idea now. You just need do one thing that is waiting for prototypes and mass production. Found in 2004 as an advanced leading Electronic ODM and OEM, high mix low-middle-high volume EMS provider. Highfive Electronics Located in Guangdong, employees over 500 people and does all kinds of awesome things for Electronic Projects. Highfive Electronics’ vertically integrated solutions are unique forefront technologies, which including Industry Design, Mechanical Design, Hardware Development, Firmware Development, Software Development, App & Api Development, and Electronic Manufacturing Service (EMS). For complexity and rapid updating requirements, offer our comprehensive set of value-added quick realization services. Highfive Electronics has some technical experts,with flexibility, competency and scalable capacity to handle all of project needs. Even You just have an idea to your target project. Could be made into actual products quickly if you need it urgently. We start from the very inception of the design and carry it through all the way to production. 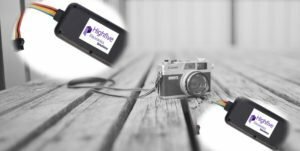 Highfive Electronics is the forefront of Electronic Technologies, helping customers from various disciplines to reach the market in a timely fashion. The customer benefits from our experience with Design & Development, EMS, electronic and electrical solutions, choice of materials, resource of integrated chips, economies of scale, engineering, manufacturing . Our know-how in Electronic Solutions, Design & Development, PCB and PCBA, Box-building technologies could help you save time and money in a fast-paced market. Many of our customers have entrusted us to work with them on their NPI/Prototype needs and then to successfully transition those new projects to production volumes. Our NPI process ensures that your NPI requirements will be managed and built by the same Electronic Solutions Teams and Equipments that will build your production volumes. This allows for a value added process that ensures a high quality and cost effective product for you. Accountability and superior customer satisfaction is provided by nothing being lost in the transition from the NPI/Prototype process to the higher volume production process. All of us are serious and reliable for everything in detail. Our attention to detail and commitment to the customer in a small business environment delivers a quality product on time. As electronic and electrical Solutions, EMS, including PCB and PCBA technologies changes with time, we have kept pace with innovations and updated applications. If you are exploring new concepts in any design, tell us about your choices in new materials.We could update your choices asap because we are centrally located in Guangdong, China. As those materials could be sourced in Guangdong very soon. We have best friendship and relationship of Integrated Circuits with our suppliers and partners. Your Best choice of ODM & OEM for electronic project. Free to get some solutions for your electronic project as you need. Highfive Technology is the forefront of Electronic Technologies, helping customers from various disciplines to reach the market in a timely fashion. Start from the very inception of the design and carry it through all the way to production. The customer benefits from PCB & PCBA, Box;building experience of EMS, With engineering, manufacturing know-how in PCB and PCBA technologies which could help you save time and money in a fast-paced market. Highfive Technology,one-stop PCB & PCBA professional provider,Material with Rogers,FR4,High Tg,and alll special materials,Double-side PCB, Multilayer PCB,HDI PCB,Heavy Copper PCB,Metal Based PCB,High Frequency PCB,Mixed Dielectric PCB,Rigid PCB,Flex PCB, Rigid-flex, some experts can help you, high quality Printed Circuit Board, and lead time according to you requirements. Section B: Minhai Mould and Metal Plastic Manufacturing. Minhai is specialized in manufacturing various complex core pulling line, multi cavity injection mould for famous enterprises in replication mode, large dies. 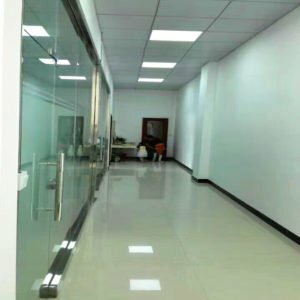 They have their own unique practices, in good cooperation with customers, can save at least 30% of the cost of mold for customers, and fully guarantee that they are using high quality imported materials for all products. 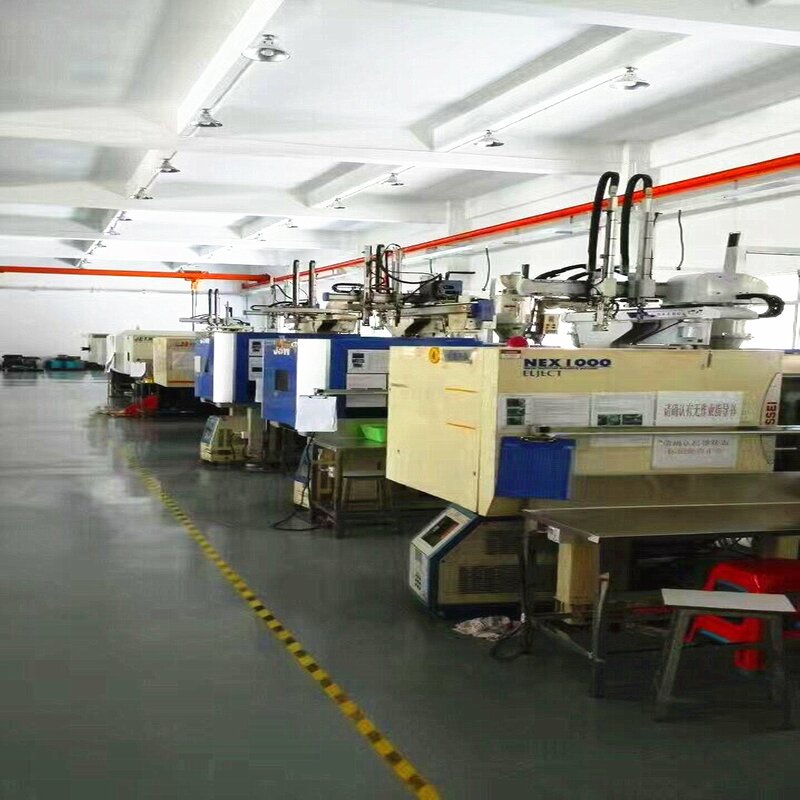 And Minhai is very professional mold, injection, metal factory, has more than 250 employees, 20+ machines for CNC, 28 machines for sparking, more than and 40+ machines for routing, 3 sets of clamping machine, 2 machines for measuring, 22 sets of injection molding machine with special test mode. Our injection molding products cover automotive, home appliances and precision components, customer electronics,etc. Customers all over the world. 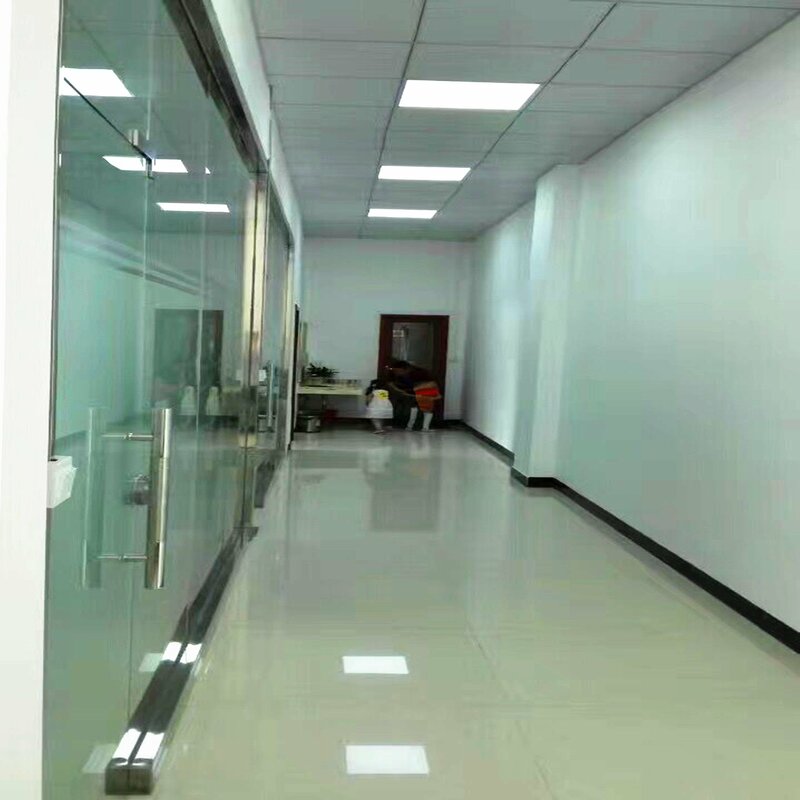 This part is responsible for product/project design, development, prototyping, design verification, production pilot, process following-up, technical service of the whole project processes. This section is relevant to all sections above business units.These investments are all from all investors of this group.